Applications for 2021 will be accepted in the fall of 2019. 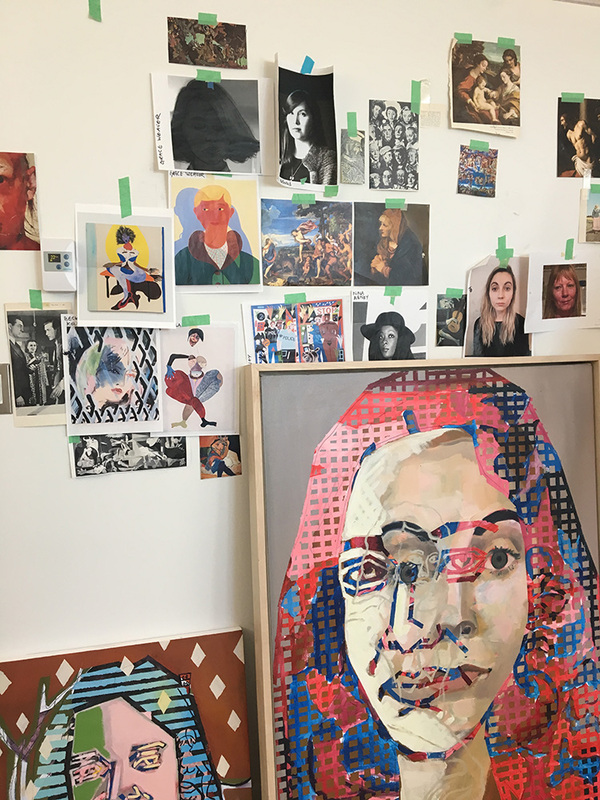 The CAAF Residency is a program offered by the Calgary Allied Art Foundation (CAAF)—a non-profit organization that supports and encourages the development of art and culture in Calgary. The residency program was developed to offer studio space to emerging artists in 1 to 3 month durations. The studio is located on the fourth floor of cSPACE King Edward. As a multi-disciplinary “arts incubator”, home to artists, non-profits and innovators, cSPACE is an arts hub offering ample opportunity for networking with other artists and likeminded individuals and groups. CAAF Residency at cSPACE King Edward provides residents an excellent opportunity to make contact with other working artists. During your residency, there may also be opportunities for exhibition, programming and open studio hours. All artists selected for the CAAF Residency are expected to undertake this opportunity professionally, respecting the studio space and their neighbours while acting as a representative of CAAF. Applications are accepted from current residents of Canada; however, we are unable to supply travel stipends or grant assistance for out of town artists. A fee of $700/month is paid to artists upon completion of the residency. Project proposal—please describe in detail the project you will be working on and the duration of residency you are applying for (1, 2 or 3 months). Please also state your months of preference or unavailability from February 2019 – January 2020. Applications should be saved in either word or PDF format and e-mailed to the residency committee at caafresidency@gmail.com.